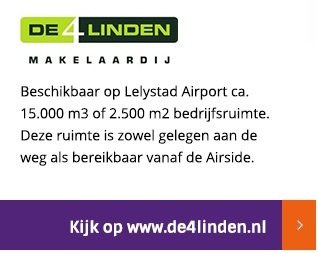 A complete aviation-day can be experienced in Aviodrome theme-park at Lelystad Airport. The history of aviation is displayed within the museum walls, a time-machine taking you back to the early days when pioneers took to the air on short powered hops. You will see planes, built by famous Dutch designers such as Fokker and Koolhoven. Experiencing what it was like to be a passenger on a flight to the Dutch East Indies. In the theatre films are shown on the largest flat screen, focusing on spectacular projects, accomplished by Aviodrome over the years, such as Connie’s Comeback. Outside one can experience flying in a flight simulator, physically feeling the ambiance of Schiphol International airport’s terminal building in a full scale replica of the 1928 building. The T2-hangar hosts famous planes such as the Douglas DC-2 ‘Uiver’. Visitors can also wander through the immense wide-body cabin of a Boeing 747, looking into the cockpit, but also walking underneath the aircraft. Aviodrome offers excellent possibilities for corporate events and meetings, providing special congress facilities and catering. 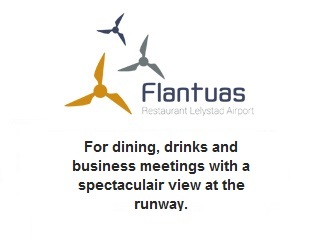 More information on Aviodrome’s website, click here.